Sold in pairs for driver and passenger side. Precision laser cut aluminum, assembled with stainless M6 button head bolts. Includes (3) zinc plated screws for installation per side, they will replace your factory (likely rusty) screws. 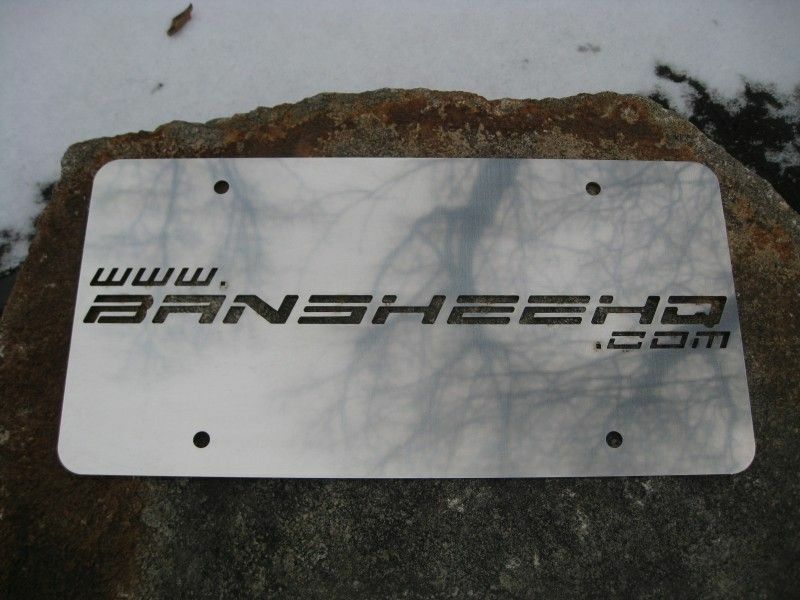 Will ship as shown, brushed aluminum. 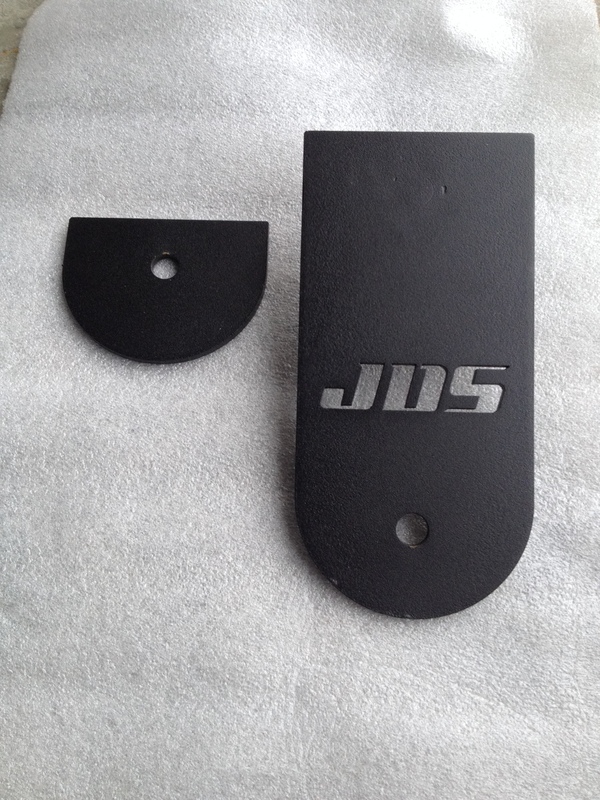 You have the option to add powder-coat to the top plate, bottom plate, or both. 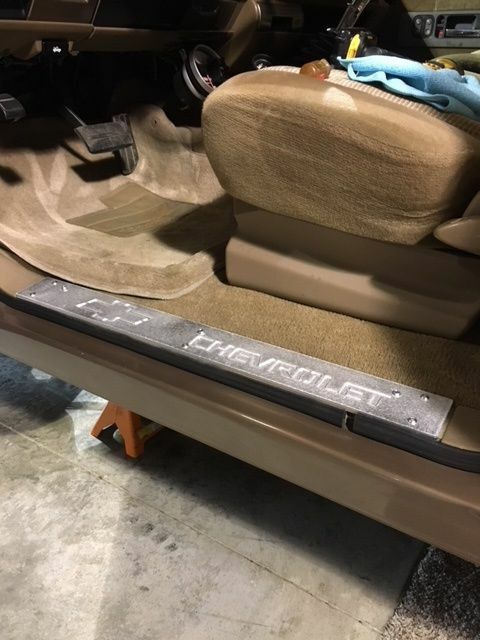 Upload a photo or short sketch of how you would like your door sill plates to look.